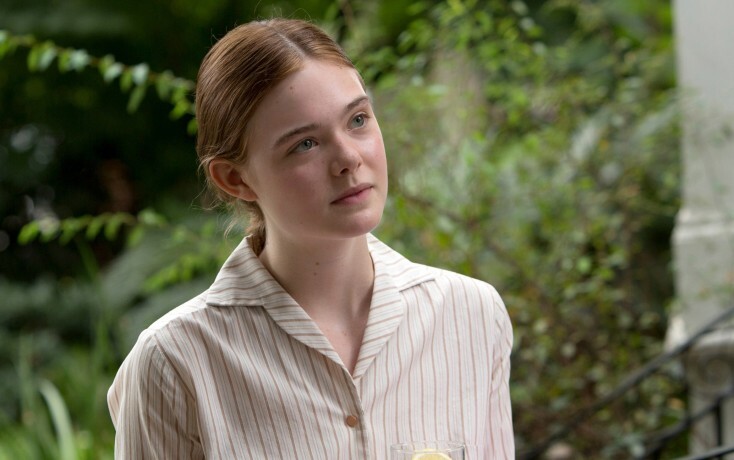 Elle Fanning stars as Niki Trumbo in TRUMBO. 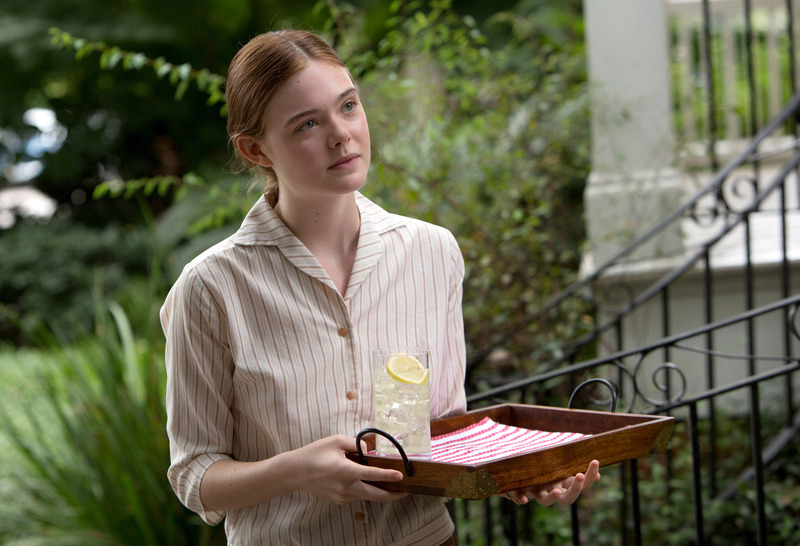 ©Bleecker Street. CR: Hilary Bronwyn Gail / Bleecker Street. 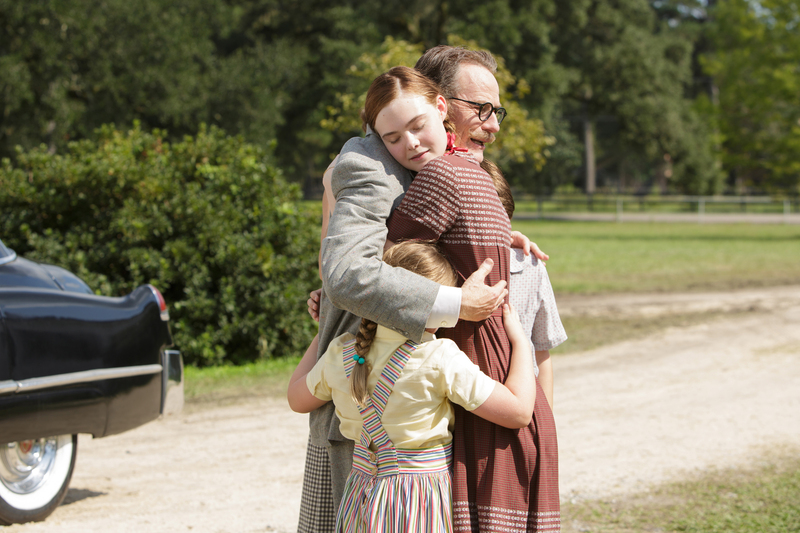 Dalton Trumbo (right, Bryan Cranston) comes home to the embrace of his children, including daughter Niki Tumbo (left, Elle Fanning) in Jay Roach’s TRUMBO. ©Bleecker Street. CR: Hilary Bronwyn Gail/Bleecker Street.